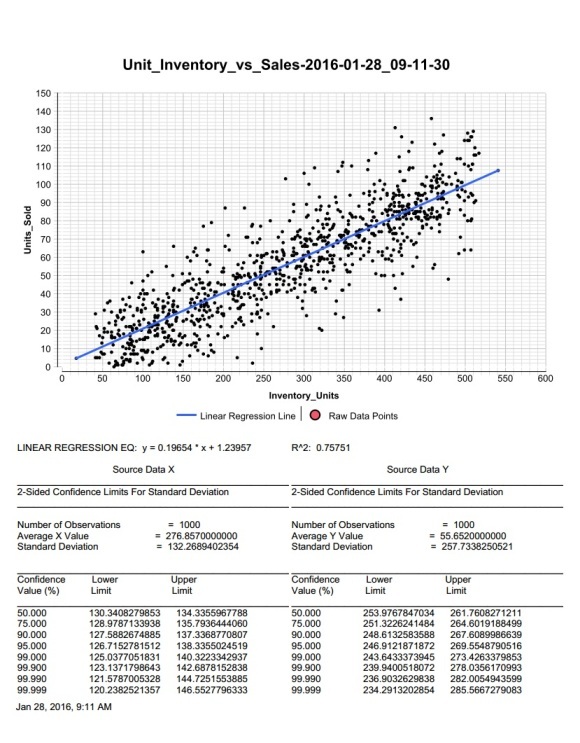 Linear regression is a staple data analysis function for financial, economic, research, and many other disciplines, that helps discover new data correlations. 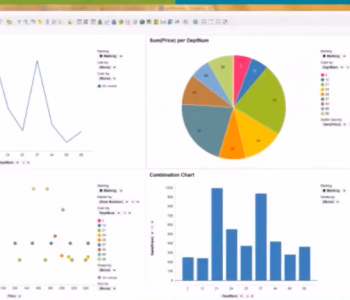 Users of the IRI Voracity platform can now simultaneously process big data from any number of sources and present customized trend lines to help business users make predictions. Information is the commodity of the 21st Century, and data has inherent economic value. 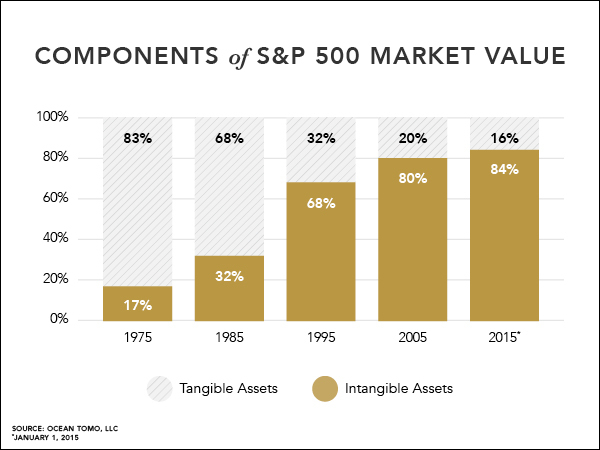 But because information is not recorded on balance sheets, it is often overlooked. 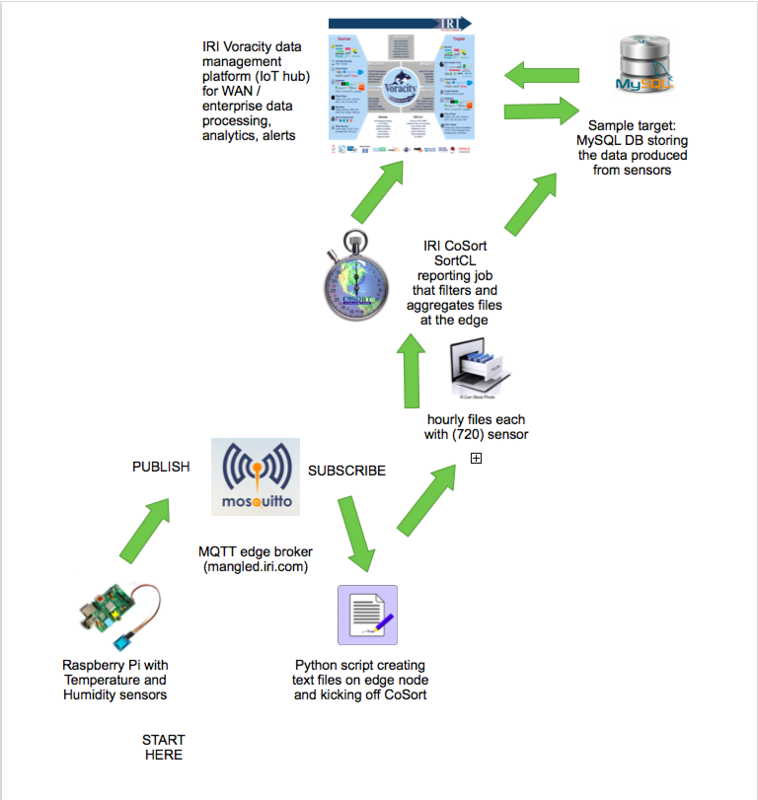 This is an introduction to IRI CellShield. Subsequent blogs will demonstrate the different functions in CellShield: data masking, encryption, and pseudonymization. 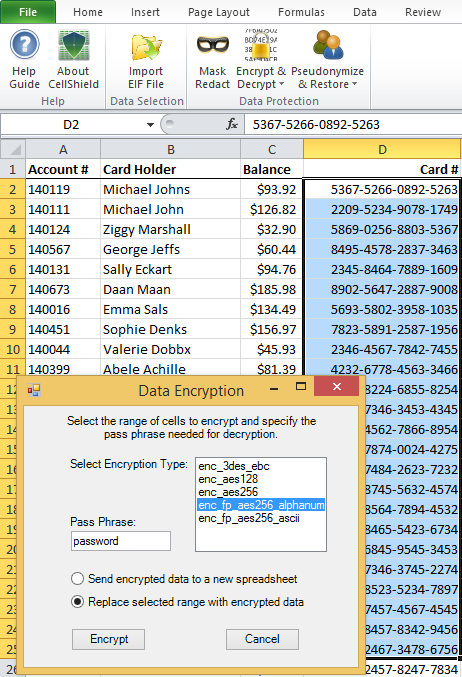 If you’re interested in finding, classifying, or masking PII in databases or flat files, check out IRI FieldShield. This is the last in a four-part series to introduce IRI CellShield. An overview is found here. 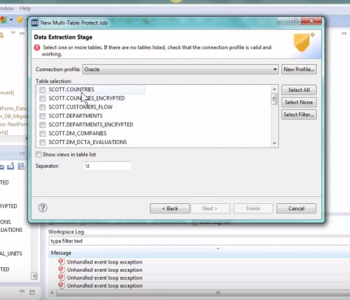 The following parts demonstrate how to use the other functions in CellShield: data masking and encryption. 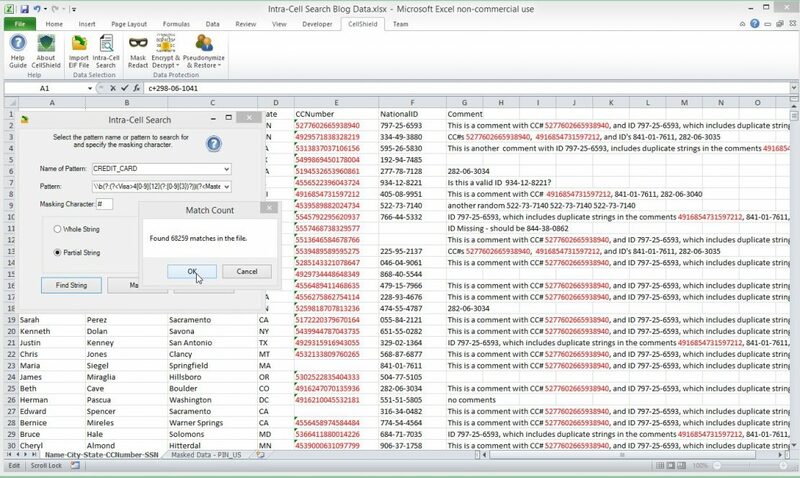 This is the third in a four-part series introducing IRI CellShield data masking software for Excel; the series overview starts here. 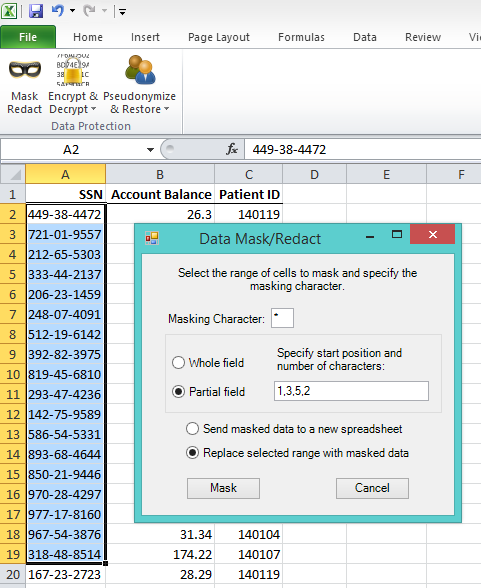 The following parts demonstrate how to use the other functions in CellShield: data masking and pseudonymization. This is the second in a four-part series to introduce IRI CellShield. An overview is found here. 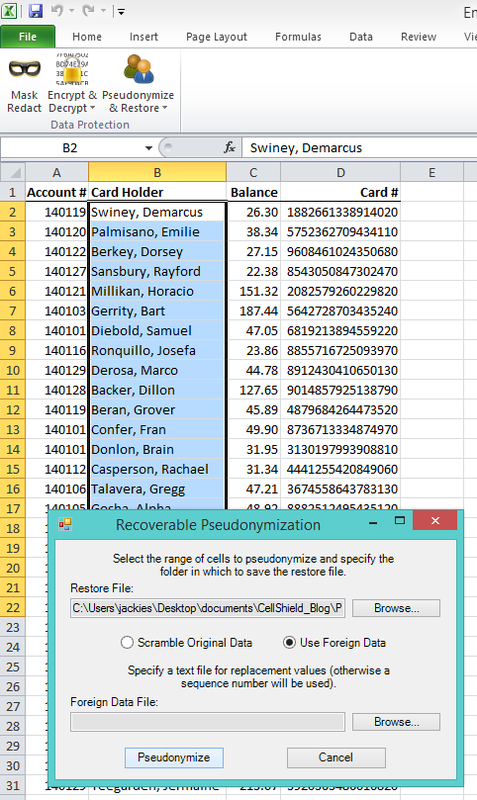 The following parts demonstrate how to use the other functions in CellShield: encryption and pseudonymization.